The award for the best film that tests the boundaries of documentary film, in the amount of 15,000 PLN, funded by the Ministry of Culture and National Heritage. Hypnotizing portrait of loneliness in a big city wrapped in a compelling visual style and breathtaking soundtrack. 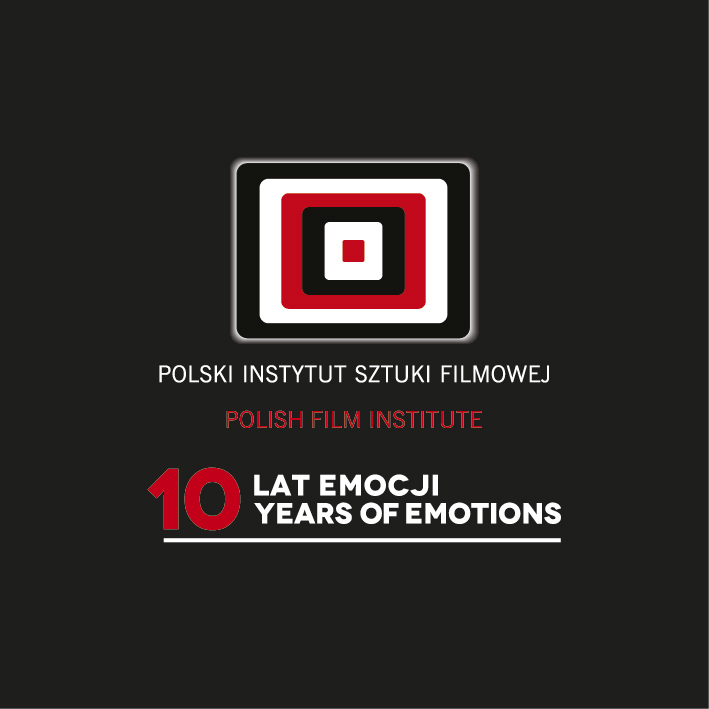 The award for the most innovative documentary film language, in the amount of 10,000 PLN, funded by the Polish Film Institute. A documentary that blends in a very effective, entertaining and innovative way many different visual languages and emotional layers of personal and national history. The award for the most moving film, in the amount of 10,000 PLN, funded by the Marshal of the West Pomeranian Voivodeship. Touching story of a day-to-day struggle with a fresh, perfectly executed, cinematic approach. The award for the best film, in the amount of 11,000 PLN, funded by the President of Szczecin. By using a consistent narrative, we are introduced to a world of spirituality that is rooted in the mistery of nature. The award for the best film goes to a film which discusses contemporary mindsets between good and bad, rationalism and irrationalism, religion and atheism, proving that there is no black and white way to understand the world. A film that approaches a thorny subject with honesty, humor and brevity, placing us in between reality and fiction. 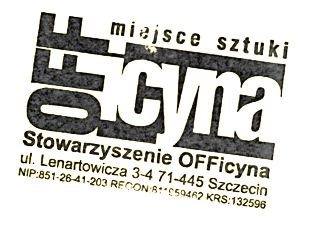 The Audience Award, in the amount of 1,000 EUR, funded by Polish Television. The film interestingly created, presenting the way we can experiment with form. It relates to everyday life we can observe ourselves and druring which we can go back to our own memories. 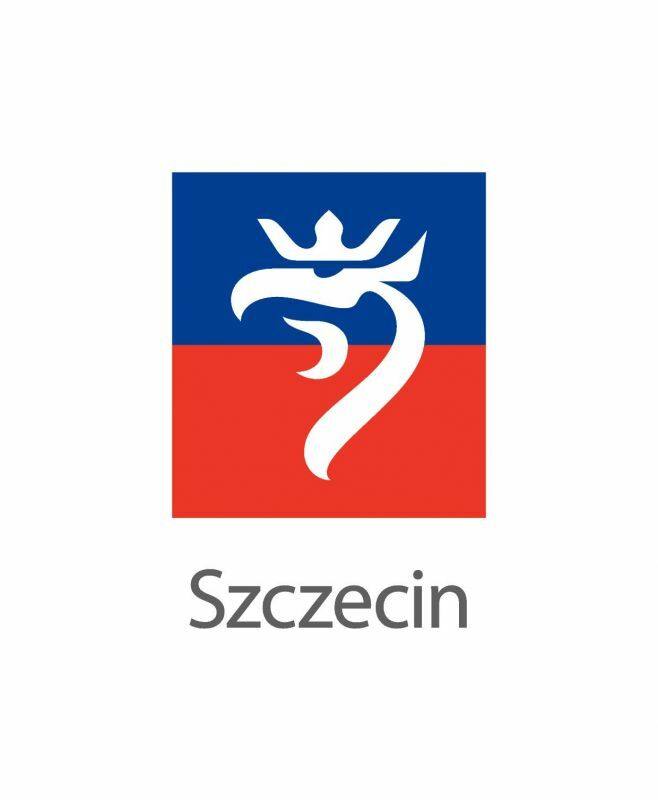 The award for the best music video, in the amount of 2,000 PLN, funded by the President of Szczecin. The award for the most intriguing music video, in the form of professional software, funded by the company AVID Poland. The award for the competition winner, in the form of a premiere screening at the Castle Cinema, funded by the Director of the Pomeranian Dukes' Castle.